We know many of you have working out on your resolutions list (just like us!). One thing that makes going to the gym a bit easier is cute workout gear. 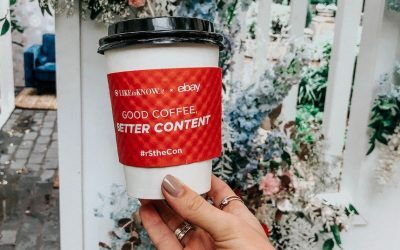 We’re just a little (ok, a lot!) addicted to tennis shoes! 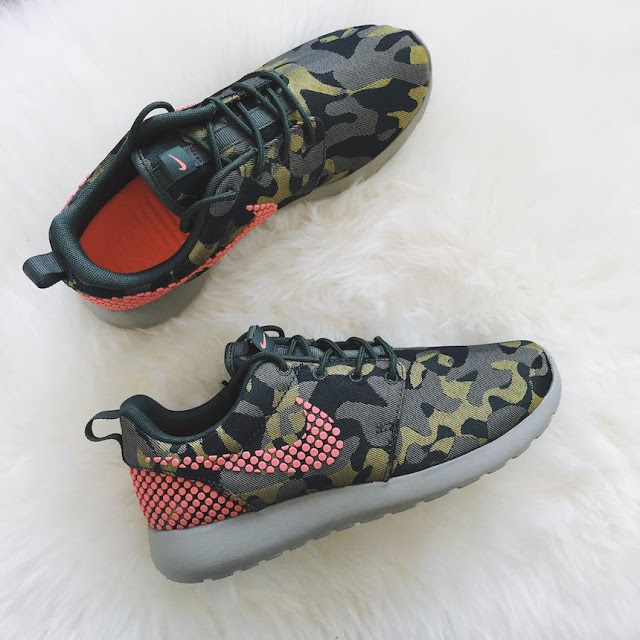 Roshe runs – my go-to tennis shoe. 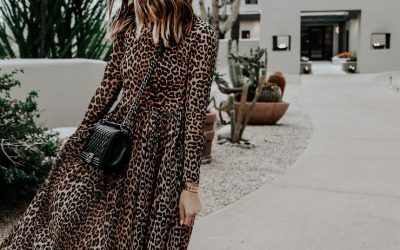 I wore my black pair every single day when I was pregnant! 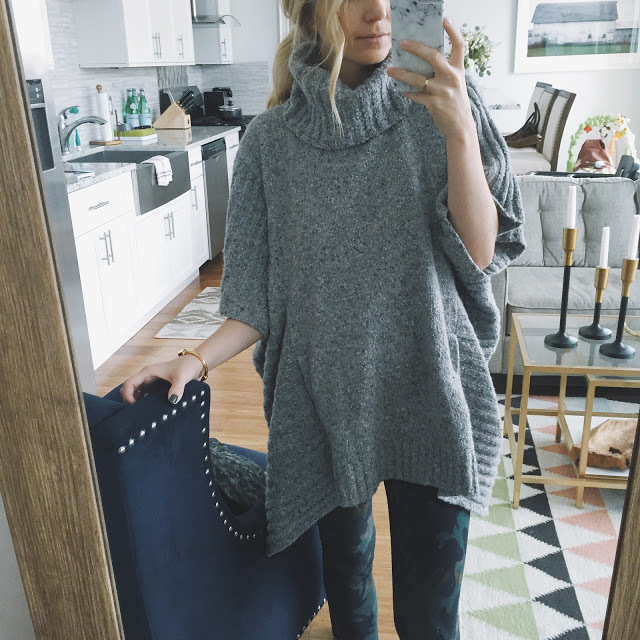 I got this poncho from Athleta for Christmas and haven’t taken it off since (p.s it’s on sale for $40). 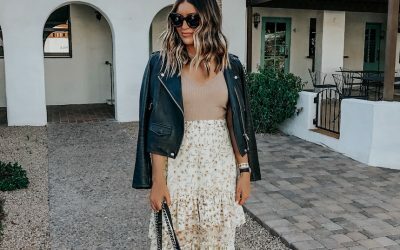 I’ve worn it over my workout clothes to the gym and dressed it up with jeans one day! 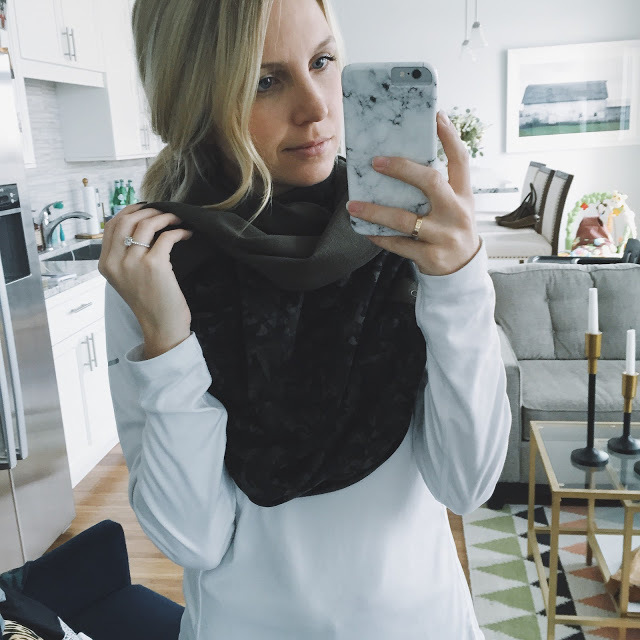 It’s oversized and perfect for layering. I’m a sucker for camo, so these leggings were obviously a must! I love these leggings from Carbon38. 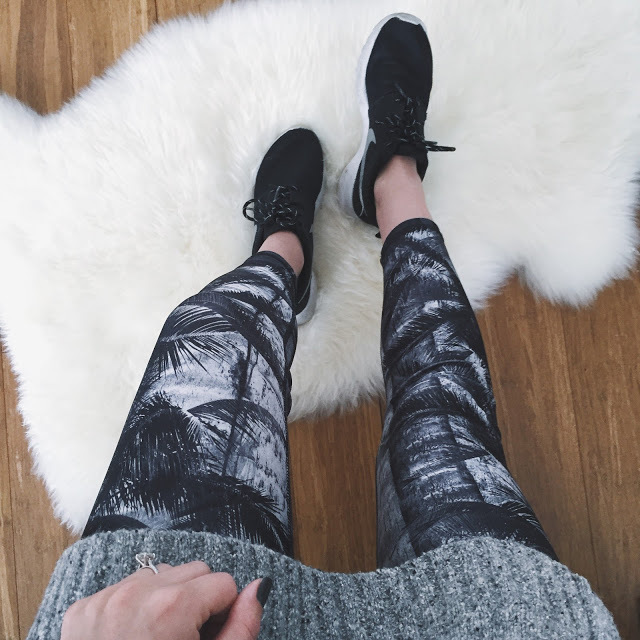 They are SO comfortable – definitely one of my favorite pairs of workout pants. Carbon38 has some seriously chic gym gear. I wish I could raid the whole website! These come in a close second with the Roshe. 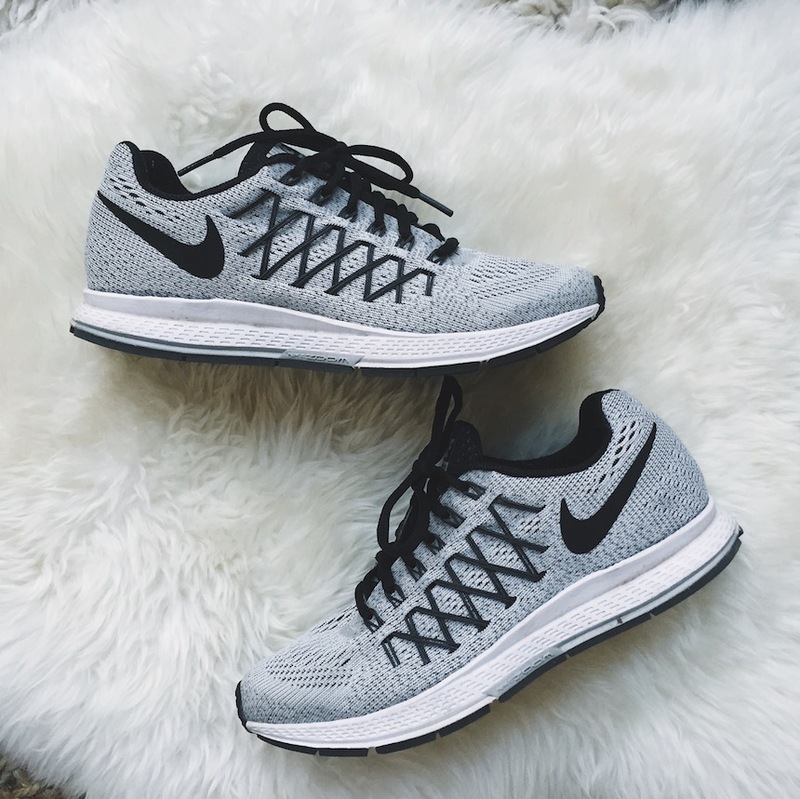 So lightweight and easy to run in! I still haven’t figured this scarf out yet (I think it can be a hood too? lol!) but the model online looks super cute in it. There’s nothing worse then putting your wool scarf or hat on after gym sesh. This one is sweat-resistant and is warm! These are my first pair of Lulu pants and they don’t disappoint! I picked up another one of these sweatshirts (wearing size 4) – they are my favorite! 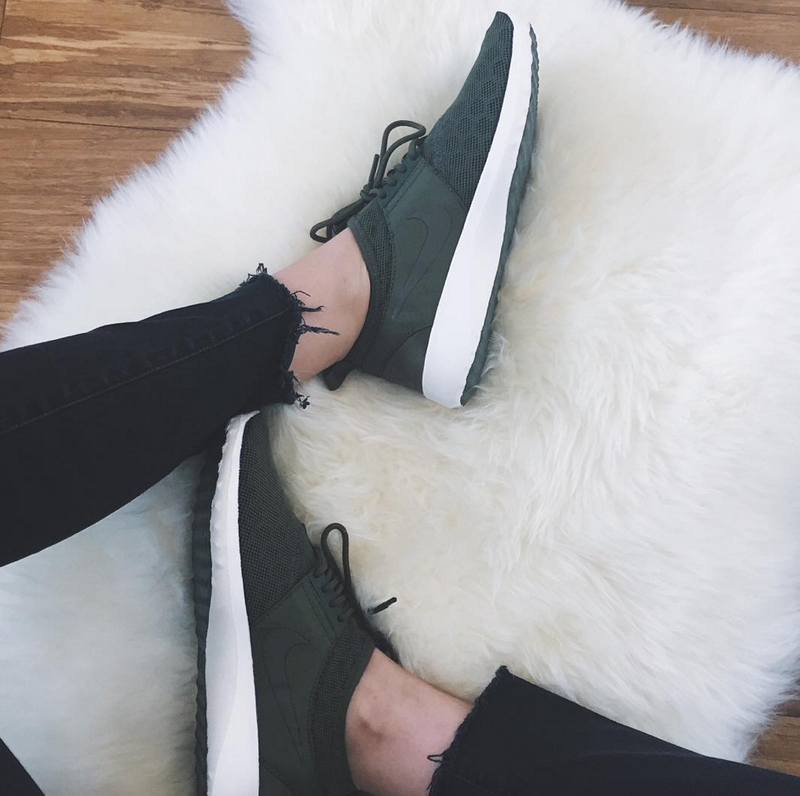 They are perfect to wear to & from the gym, and to run errands in #winwin! 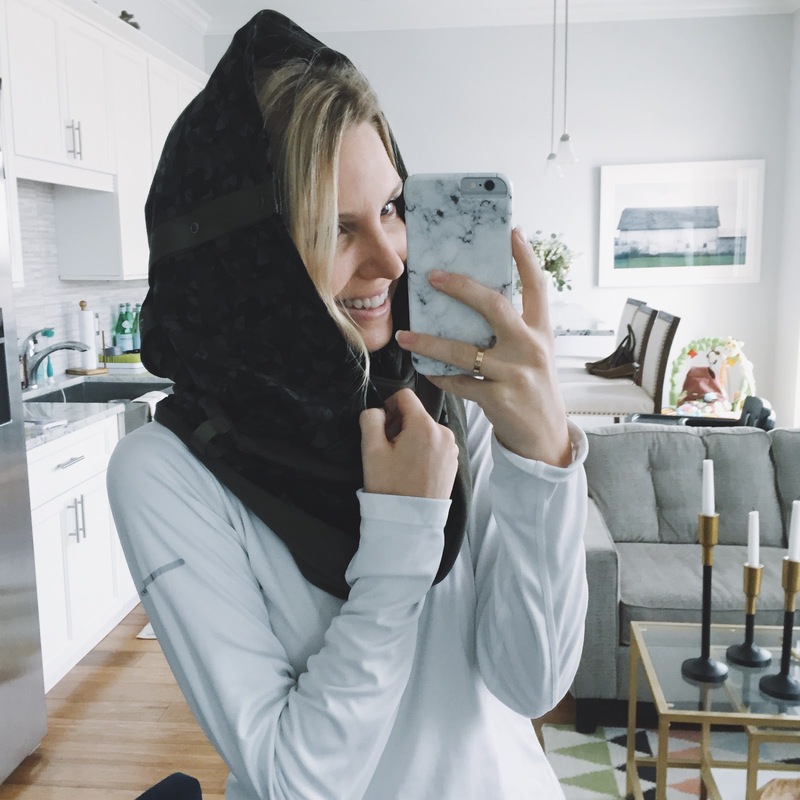 I honestly wear them all the time – the material is really thick and holds up well in the wash (I wash on cold/cold and hang to dry). I got another pair of these pants for Christmas, and couldn’t be happier! They are theeee best workout pants ever, and worth the $$ for sure! I have the high waisted version (yes please! ), but they also sell a lower rise. 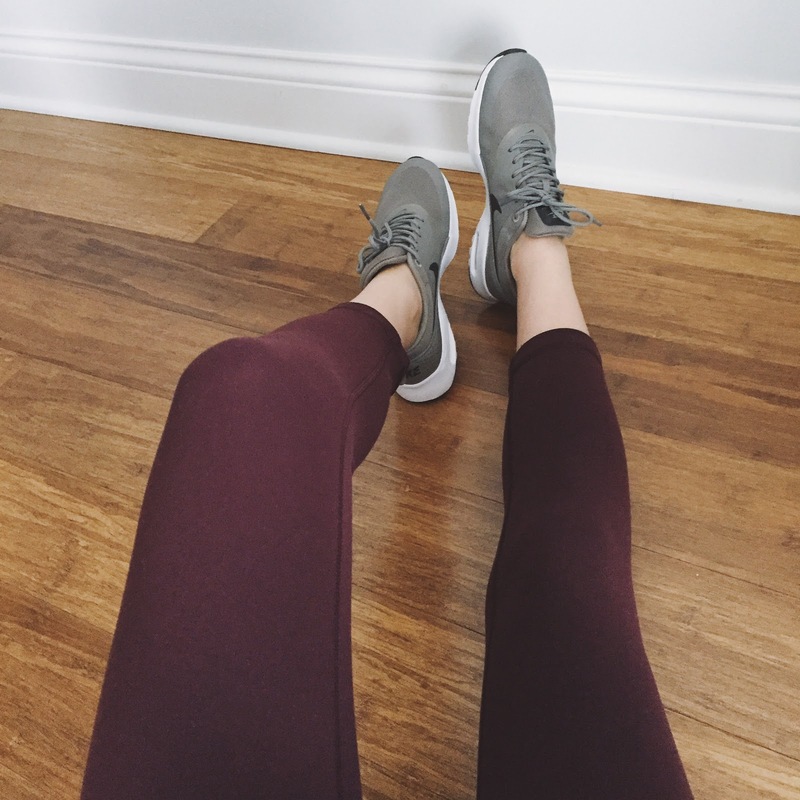 These are my go-to workout (and errands lol) sneakers! This is my second pair of this style – they’re the most comfortable, and I love the gray & black combo – they also come in a few other great colors! 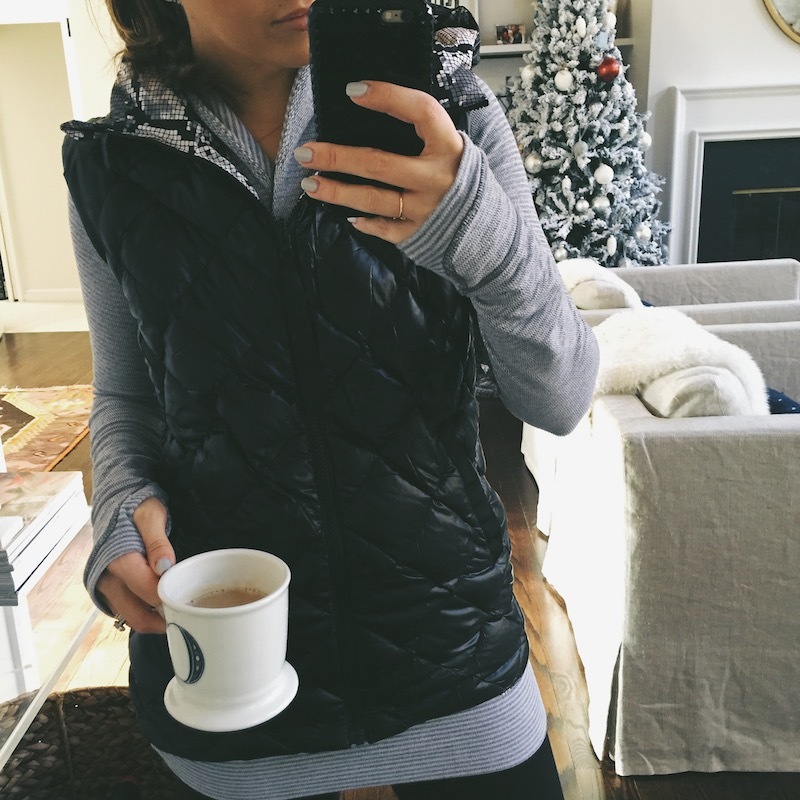 I posted this on Monday, but I’m seriously in love with this vest (sold out online) from Lulu! If you have a store, I’d run and see if they still have it – it’s so warm, and also reversible. 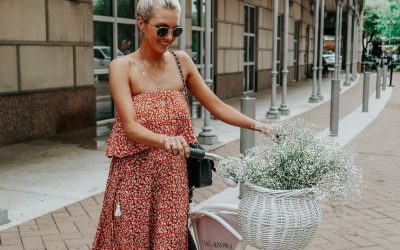 I’m also obsessed with this vest (on sale now!). I love wearing vests to run errands after a workout b/c I always get SO hot wearing my winter coat once I get inside a store…anyone feel me on that?! 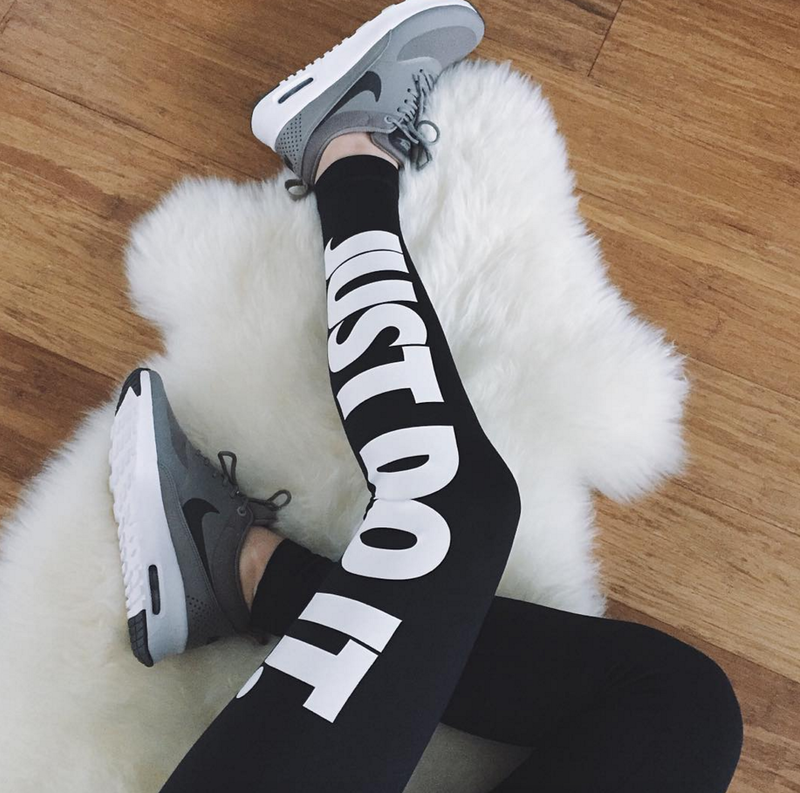 …and just a few items on our workout wishlist!